Moscow, October 4, Interfax – The Zamoskvoretsky Moscow Court pronounced validity of the Federal Migration Service decision to deny status of refugees to Copts, who escaped anti-Christian pogroms in Egypt. The court backed up the officials who did not found enough grounds to confirm that plaintiffs in fact confessed Christianity. Now unlucky refugees are under threat of deportation, the Kommersant daily writes on Friday. 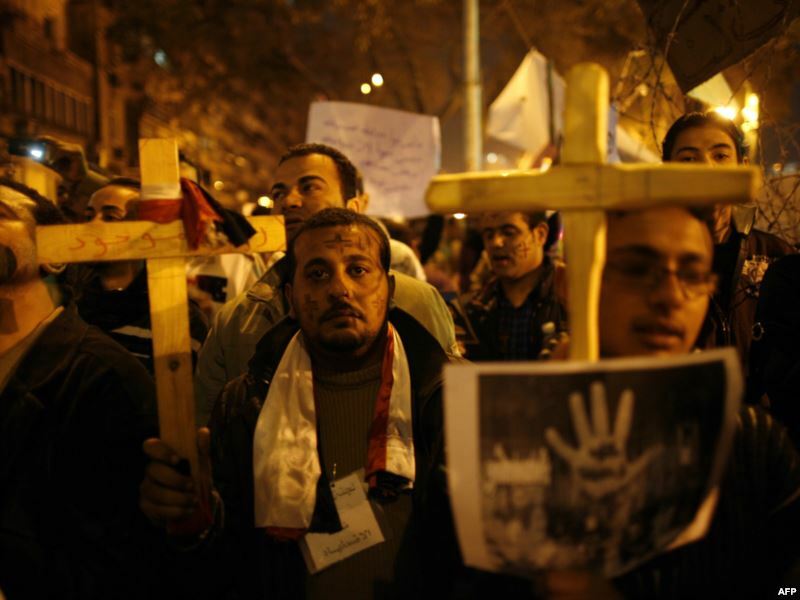 The court considered Copts’ seven complaints against FMS officials. If decision of the Zamoskvoretsky Court is not appealed in the higher court, Copts can be deported, the edition notes.